The Carnival could not happen each year without the dedication and hard work of a large number of volunteers but we’re always looking for enthusiastic new people to join our team. 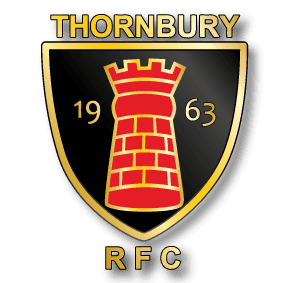 If you’re a lifelong Thornbury resident or you’re new to the area, whether you’re young in years or young at heart, we can use your time and talents and have a range of roles on offer from fully-fledged committee member to one-off parade steward and lots in between! If you’re interested in using your skills and experience to give something back to your local community, please email chair@thornburycarnival.co.uk.